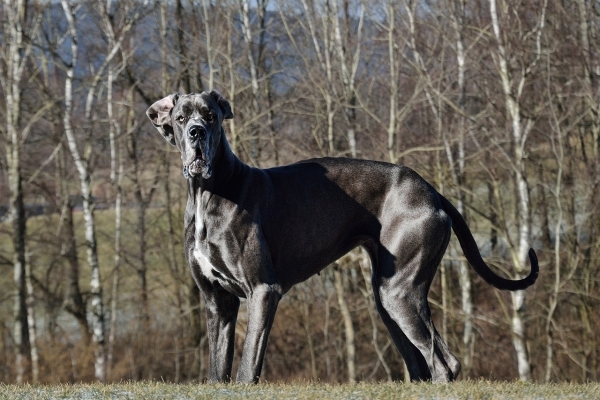 Great Danes are among the tallest dog breeds. In sharp contrast to their massive size, Great Danes are friendly in behavior and easily get adjusted to varying environments. 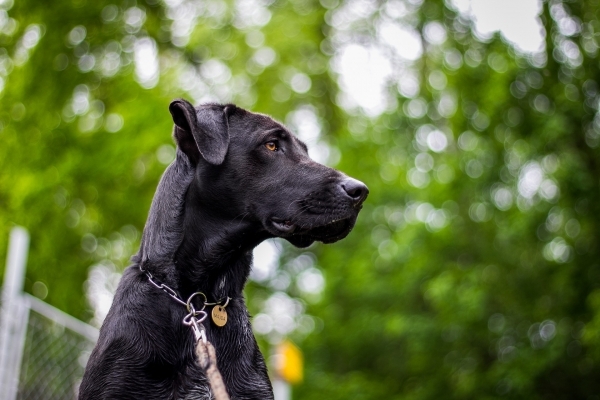 The shorthaired breed does not show signs of aggressiveness like many other taller breeds but can behave differently towards strangers and new surroundings. The “gentle giant” also sports a powerful and smoothly muscled body. 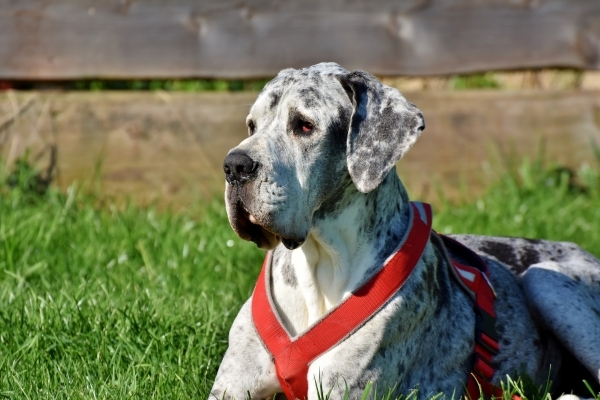 Floppy and triangular ears add to the elegance of Great Danes, and the much-celebrated breed comes in as many as six coat colors: yellow gold, fawn and black, pure steel blue, glossy black, pure white with black patches, and black and white. 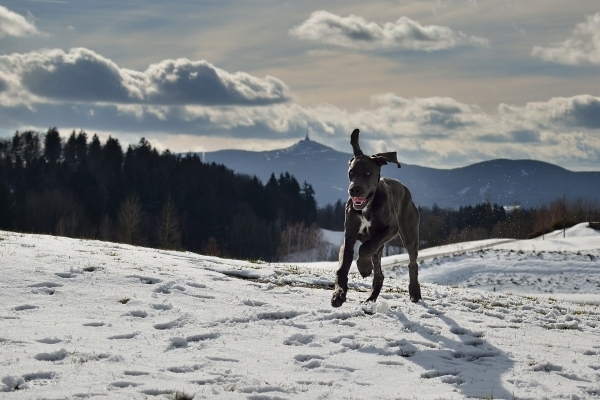 Since Great Danes grow at a rapid pace compared to other breeds, they require early training. 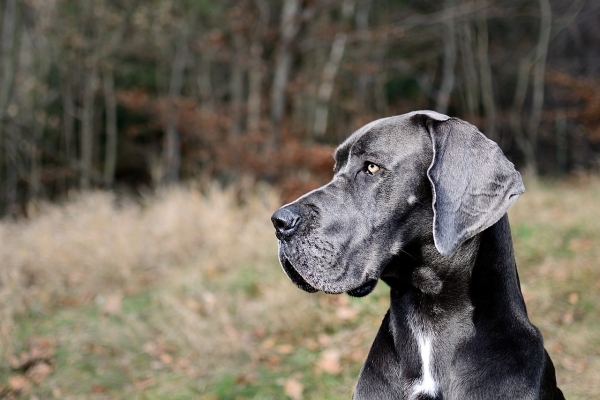 Not keen to hunt, Great Danes get on well with other dogs as well as non-canine pets. 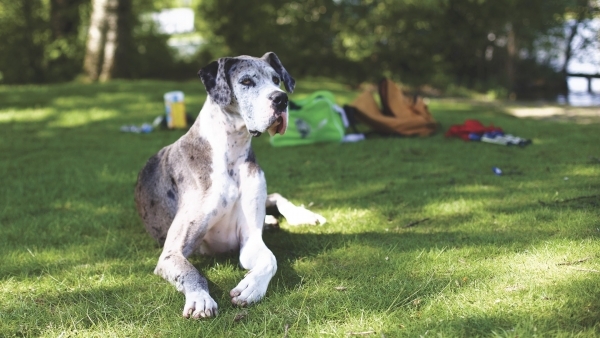 To maintain a perfect body balance, the huge Great Dane needs daily walks. However, Great Danes are not to be over-strained, as that can result in health disorders, including joint and bone problems. Despite their huge size, the Great Dane is a big fan of sitting in their owner’s lap or leaning up against them. This has earned them the reputation as the world’s largest lapdogs.